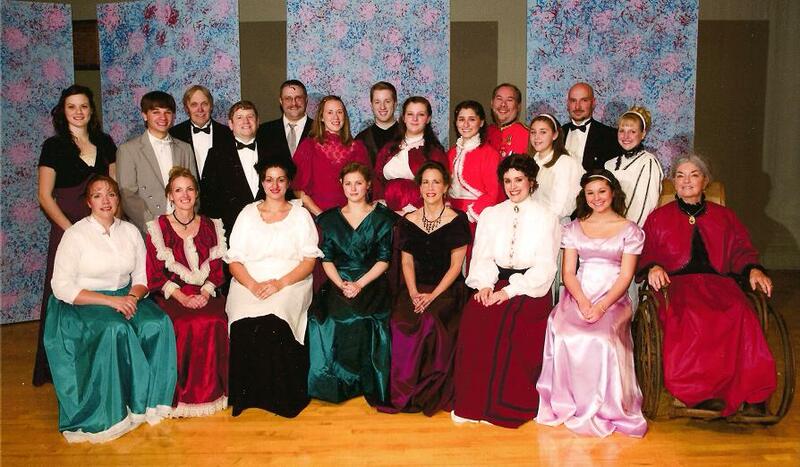 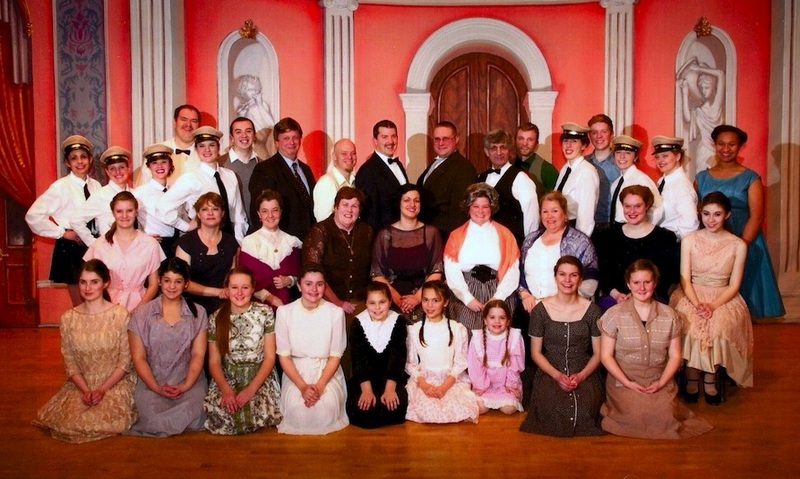 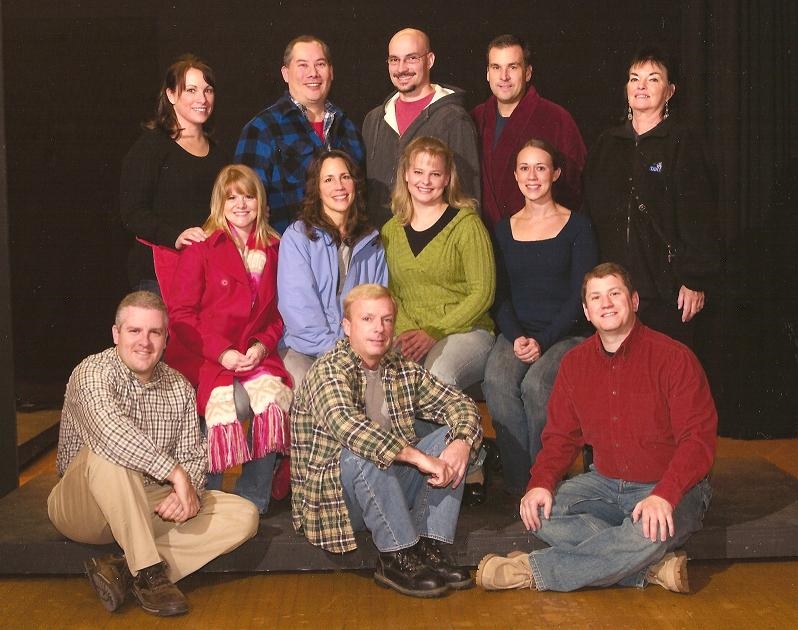 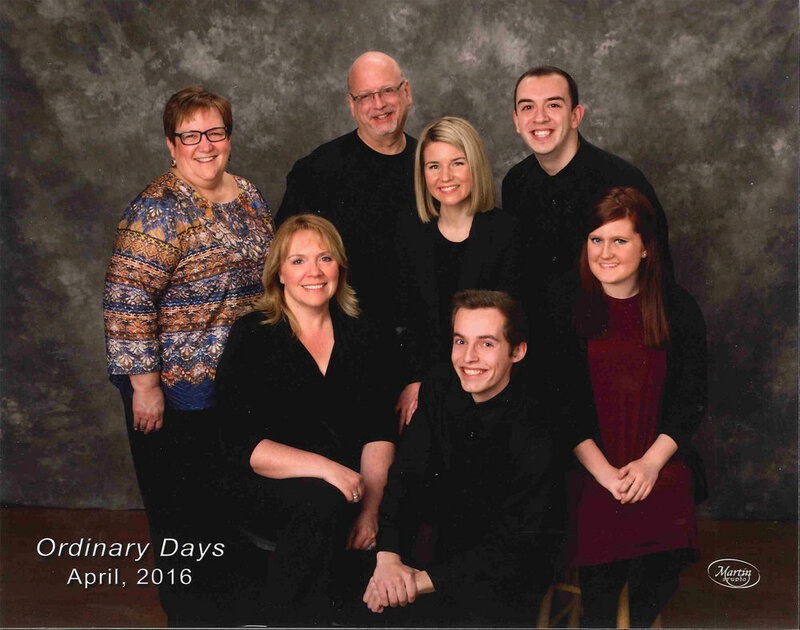 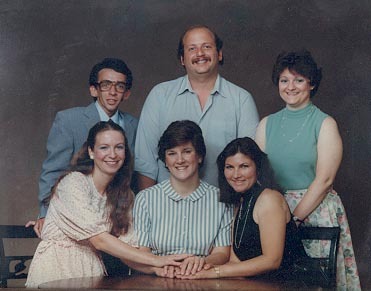 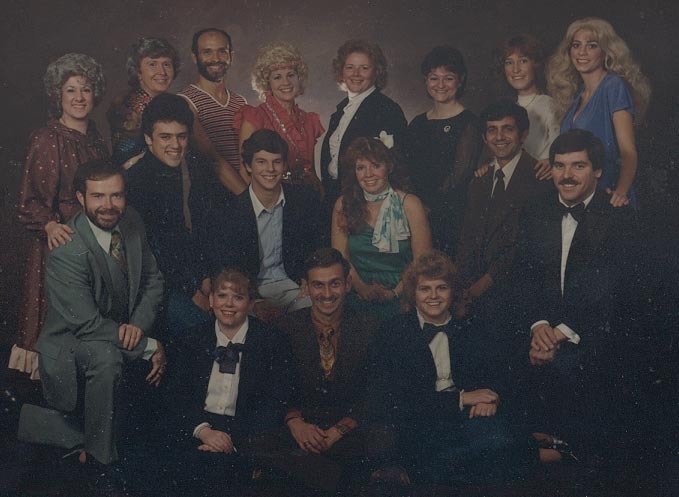 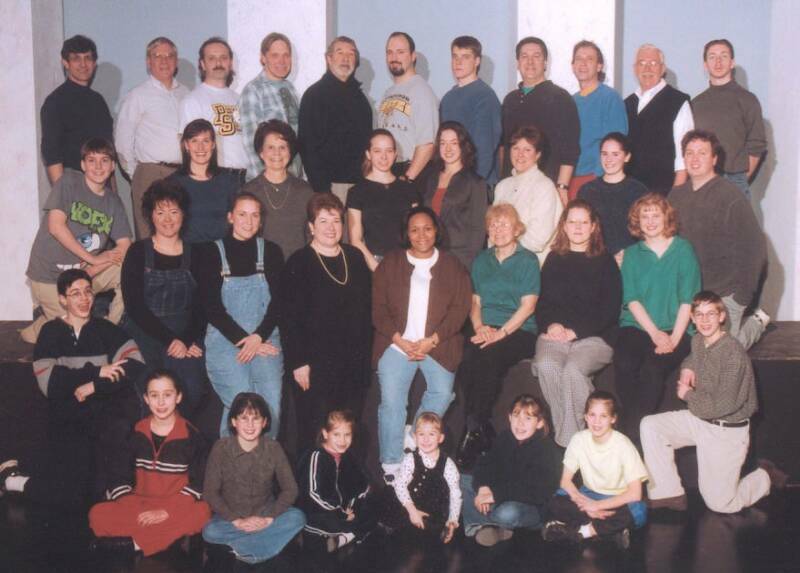 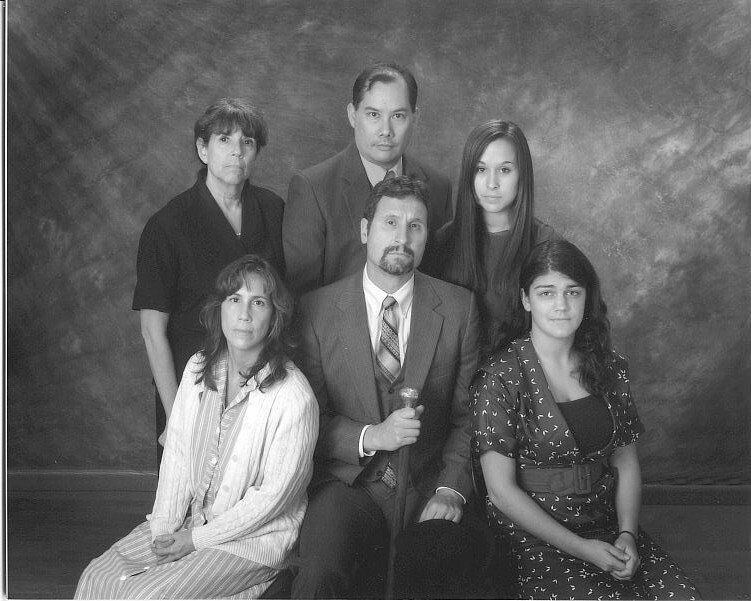 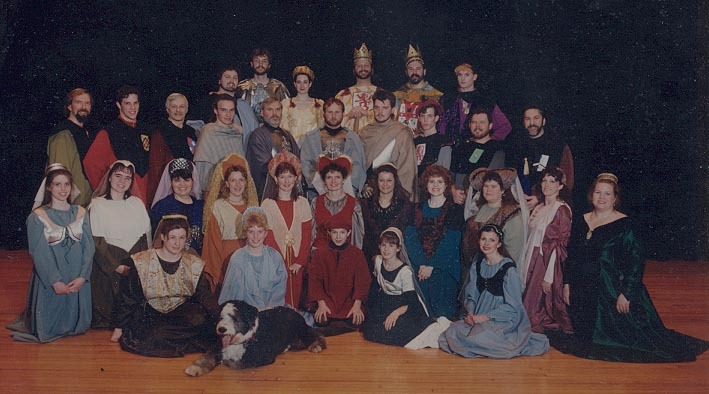 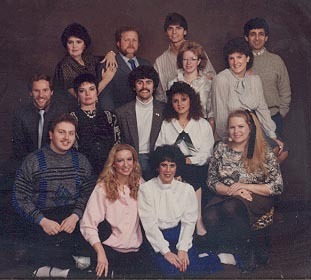 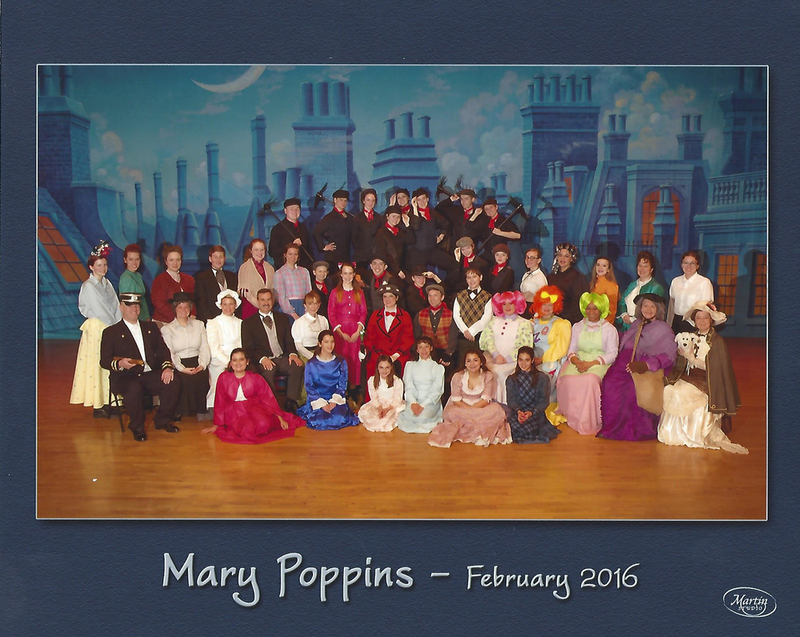 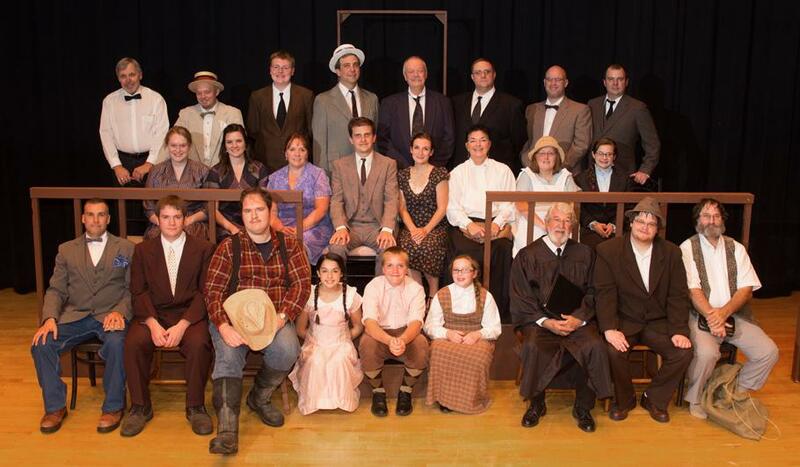 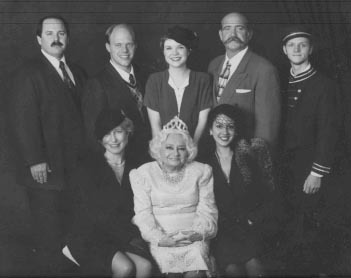 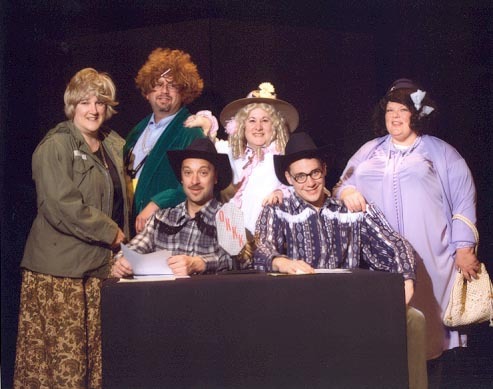 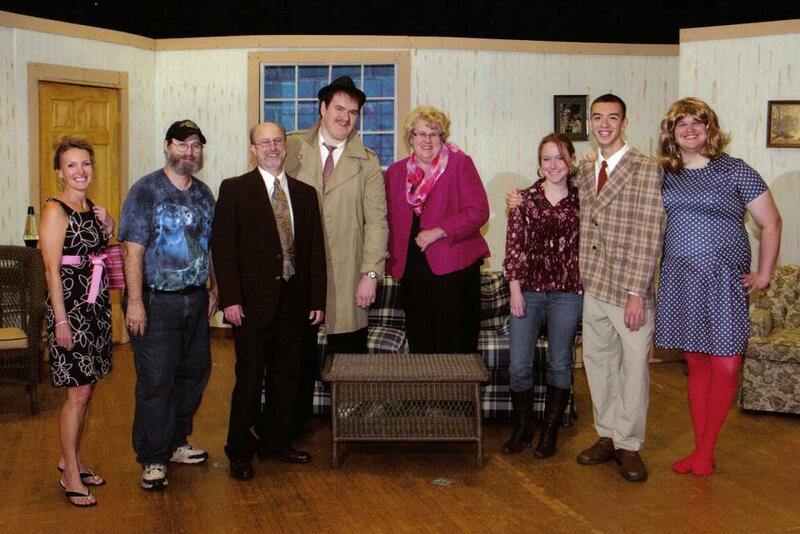 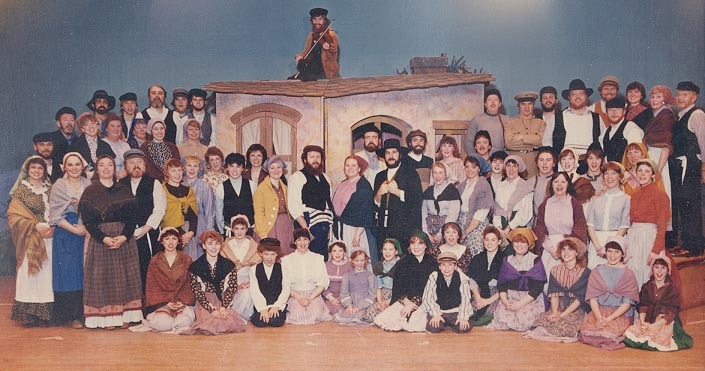 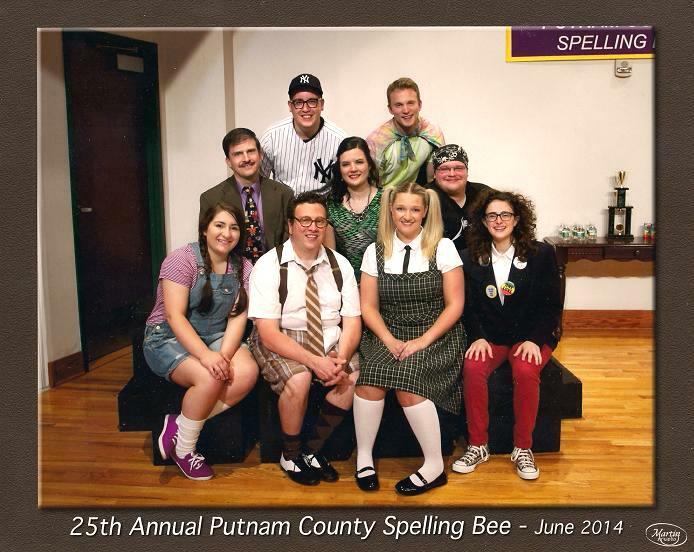 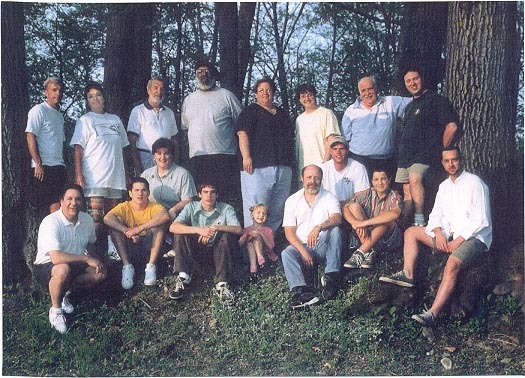 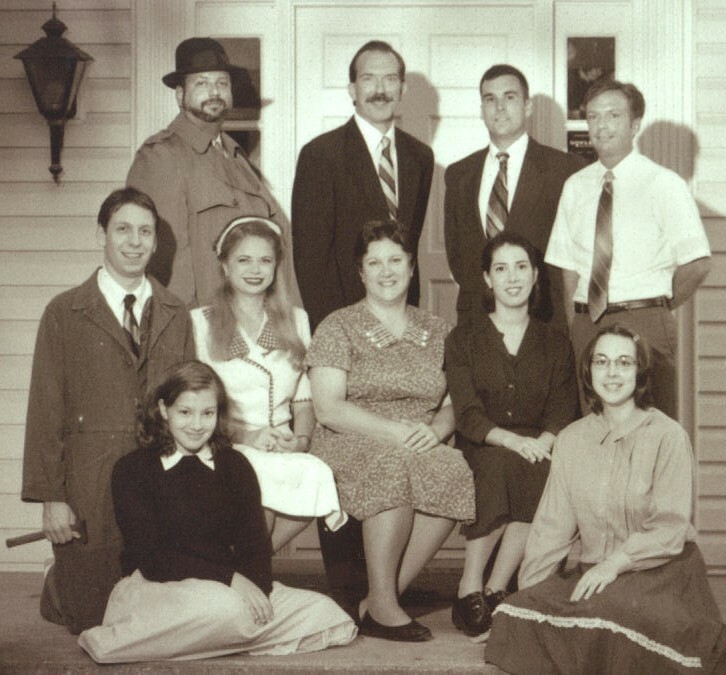 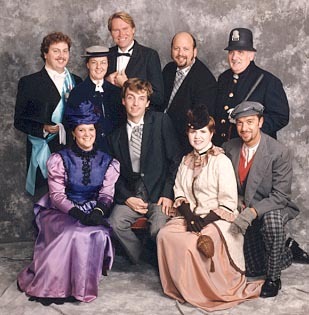 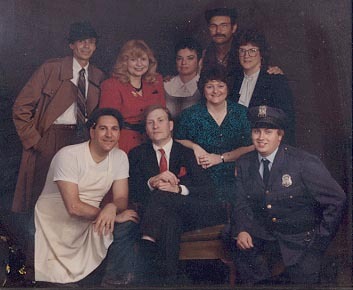 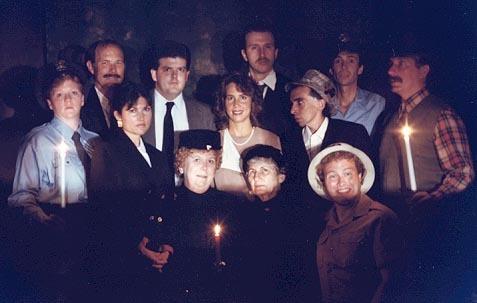 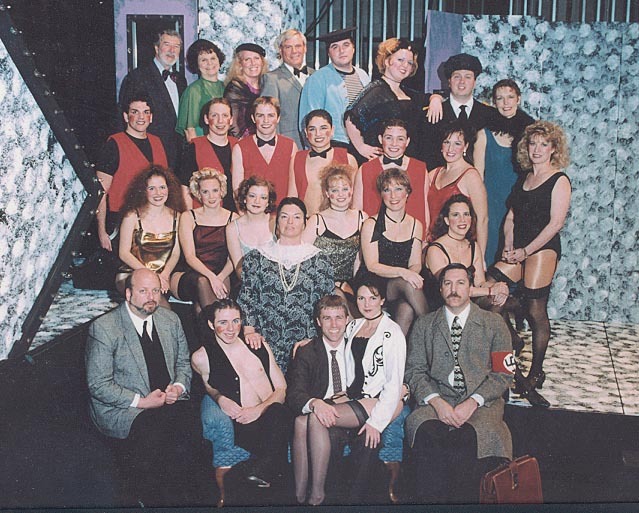 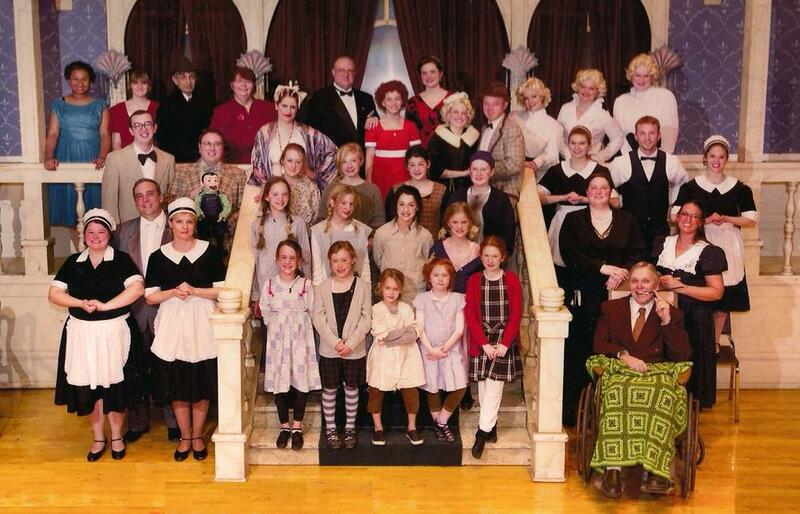 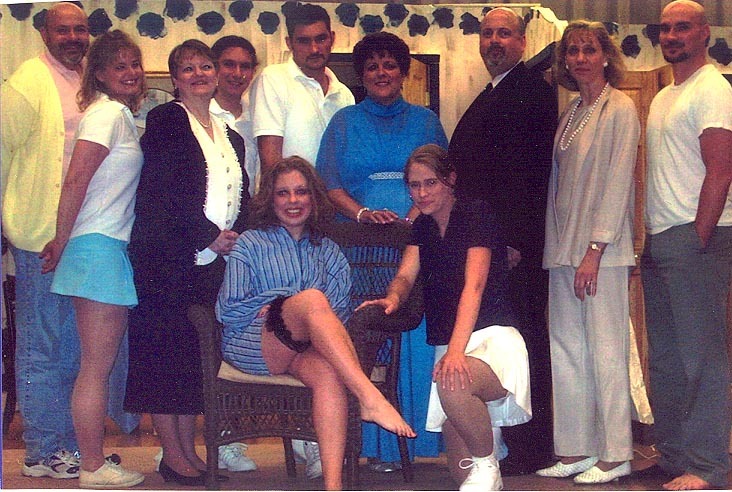 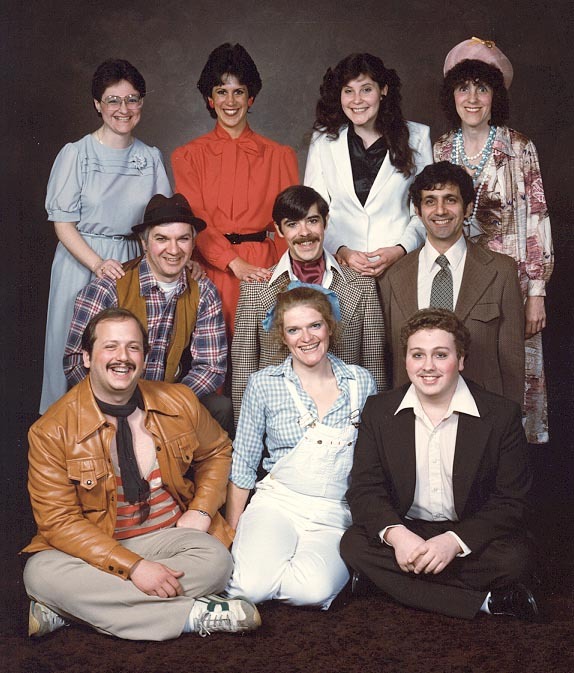 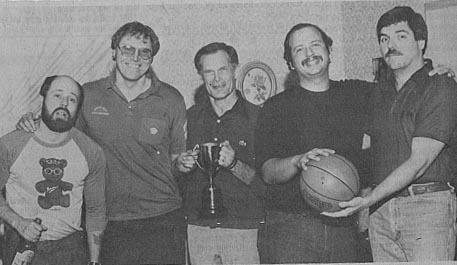 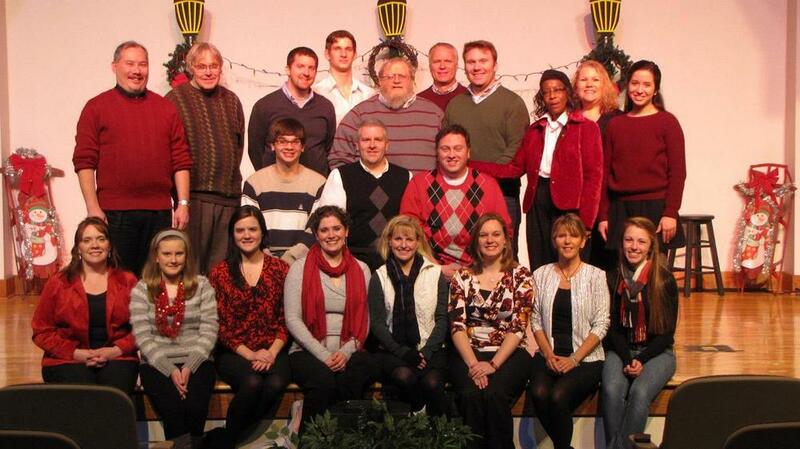 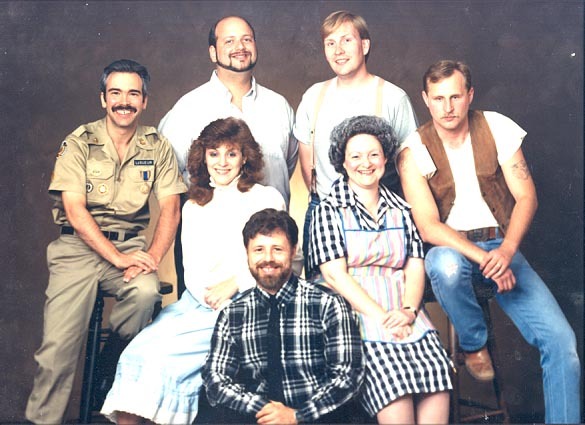 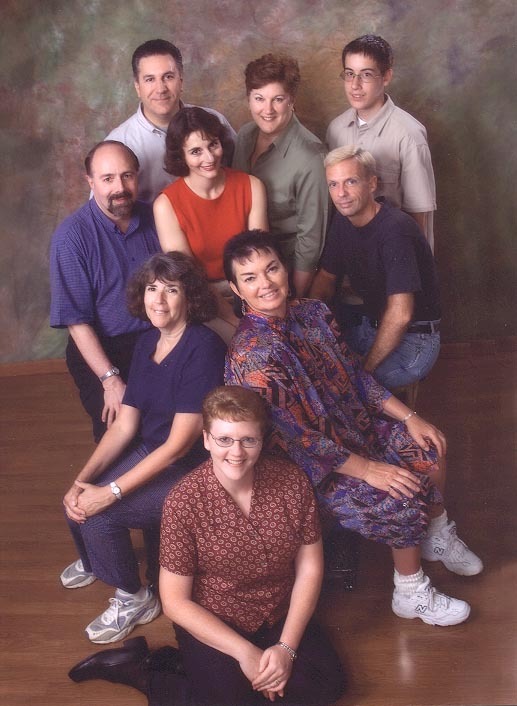 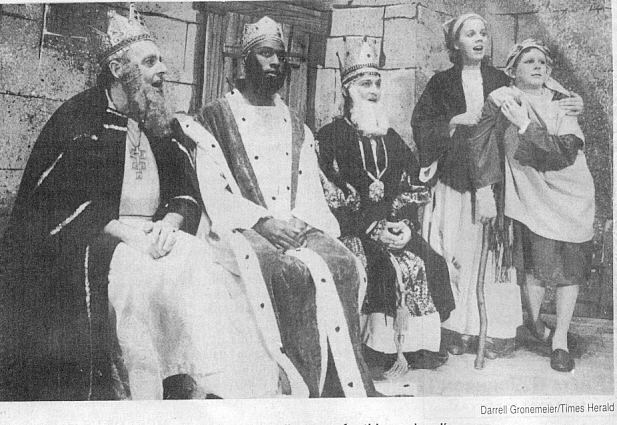 Olean Community Theatre has a rich 37-year history of providing quality theatre experiences for the entire community. 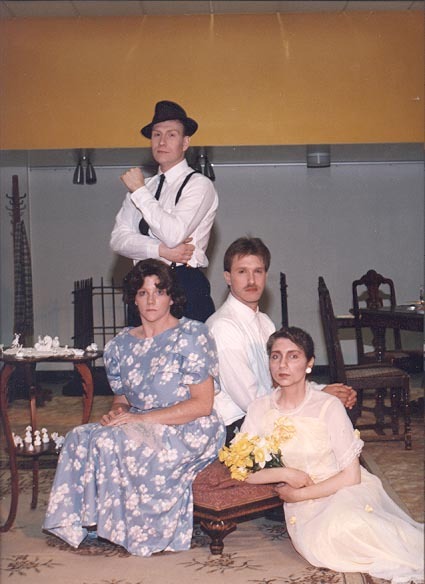 You can peruse the gallery below for a quick snapshot of previous productions, but we also encourage you to visit our historical website that includes in-depth information comprised from 37 years of performing. 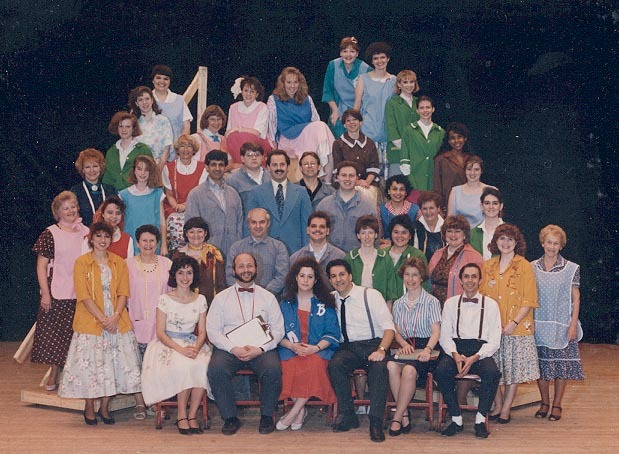 This historical website is the work of John Zinzi, who served as OCT's webmaster for the last 16 years, and who undertook the incredible task of compiling the history of our theatre from 1979 to 2016. 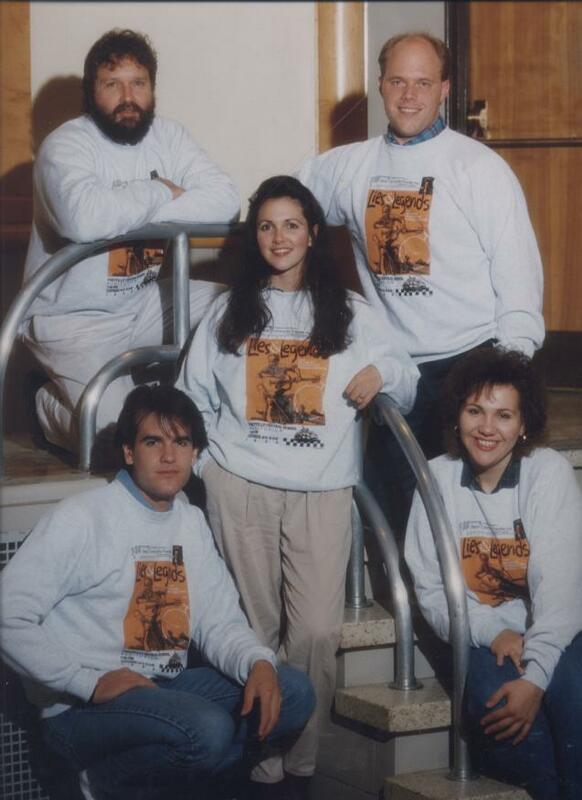 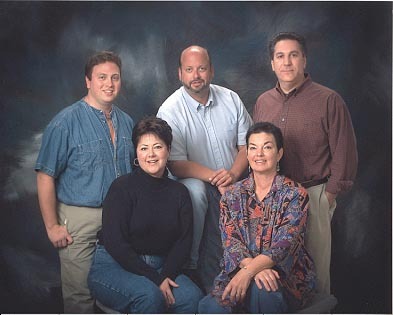 John's dedication to OCT goes beyond serving as webmaster. 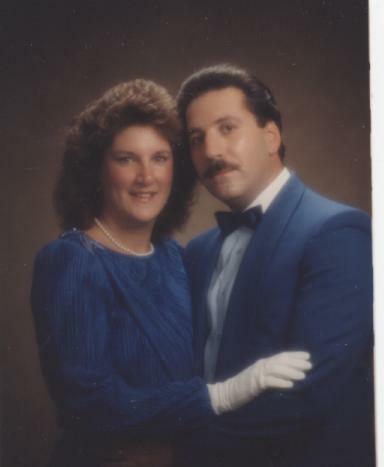 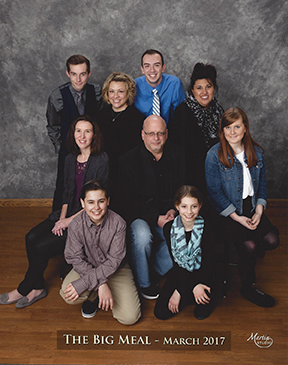 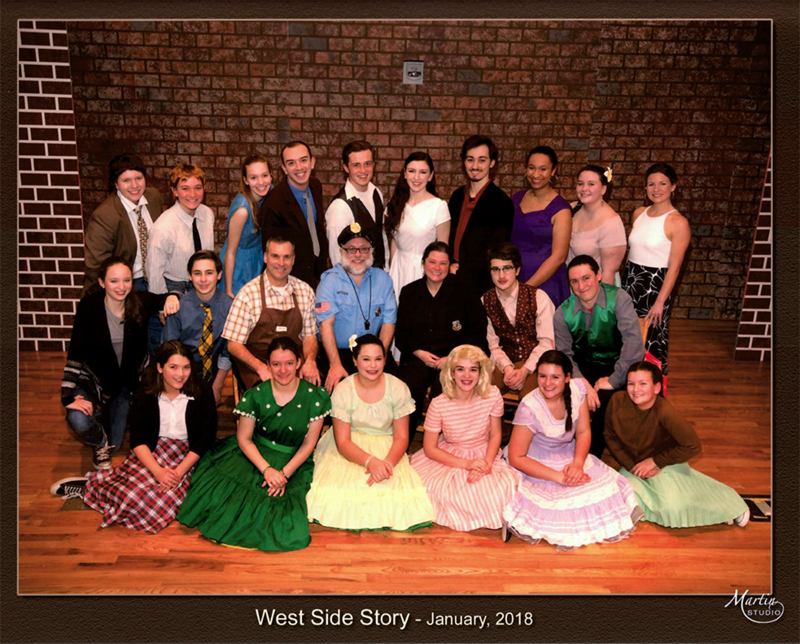 During his more than 30 years of involvement with the theatre, he had been a cast member (winning numerous awards from the Theatre Association of New York State), board member, webmaster and of course, an advocate and friend of community theatre in Olean. 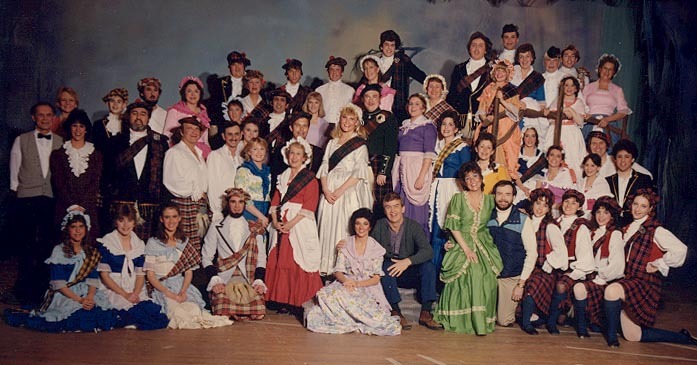 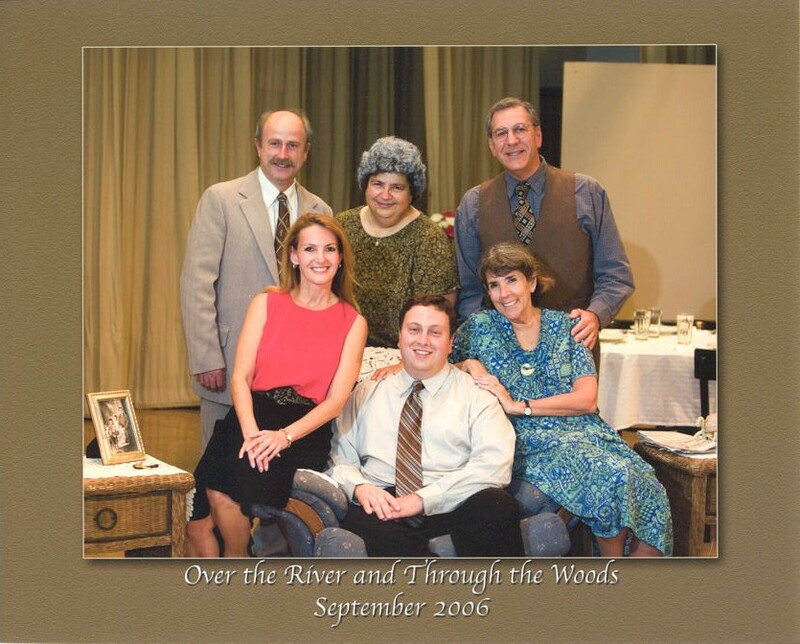 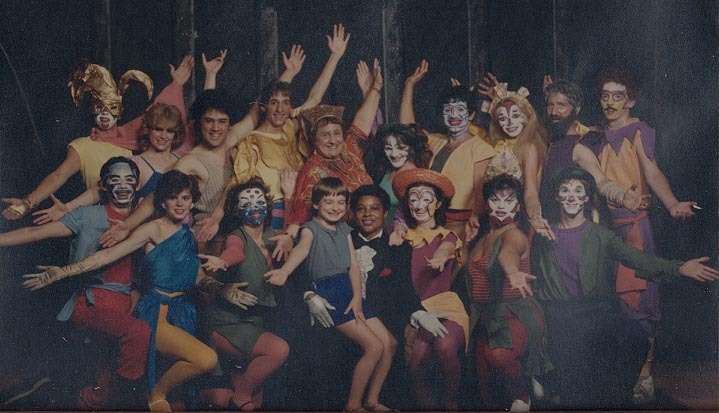 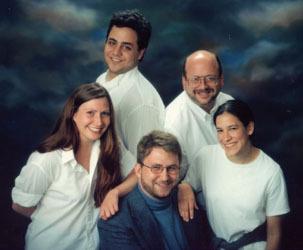 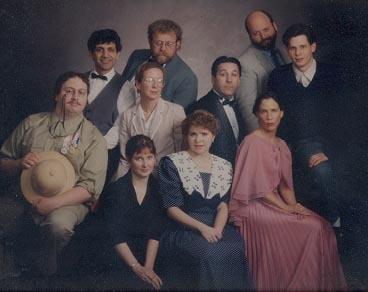 John continues to nurture his love for theatre in Delaware, where he now lives, performing with several theatre companies throughout the state. 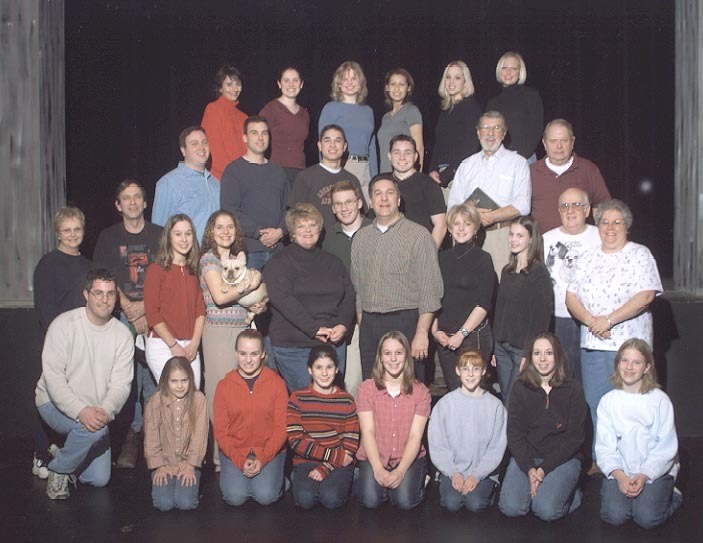 We cannot thank John enough for his work on behalf of Olean Community Theatre and his years of tireless service and dedication.